As a founding partner of My Wealth Solutions, Guy has a wide range of experience in all facets of finance and is passionate about providing practical advice, guidance and assistance. Starting his career with Credit Union Australia Financial Planning, Guy then set up a boutique financial planning firm, called Personal Financial Planning Services, before moving on to found a specialist wealth management firm. He has a number of qualifications, including a diploma and an advanced diploma in financial planning, Self Managed Super Fund accreditation and a Bachelor of Biomedical Science. Guy takes a genuine interest in his clients, working one-on-one to bring them financial clarity, direction and organisation. His personal approach to financial planning allows him to identify each person’s unique values and lifestyle in order to design the most effective and suitable plan. When he’s not working, Guy enjoys spending time with his young family and wife. He also likes keeping fit and enjoys watching sports when he has the chance (his favourite is watching his beloved Sydney Swans in the AFL). Seeing other people grow in their roles and progress and achieve whatever they want whilst helping clients do the same. There is much more to financial planning than just investing your superannuation. Good financial planning is about the client’s goals and achieving them by building a plan that focuses on that. If you could give one piece of advice to the Guy from 10 years ago, what would it be? It would be: don’t try and make things too complex and sometimes simple is best. Always losing my keys, despite it being a small office. That I often eat 12 tacos in one sitting. Napoleon Hill – I have been inspired by his writing and I would love to learn about some of the stuff that wasn’t in the books. 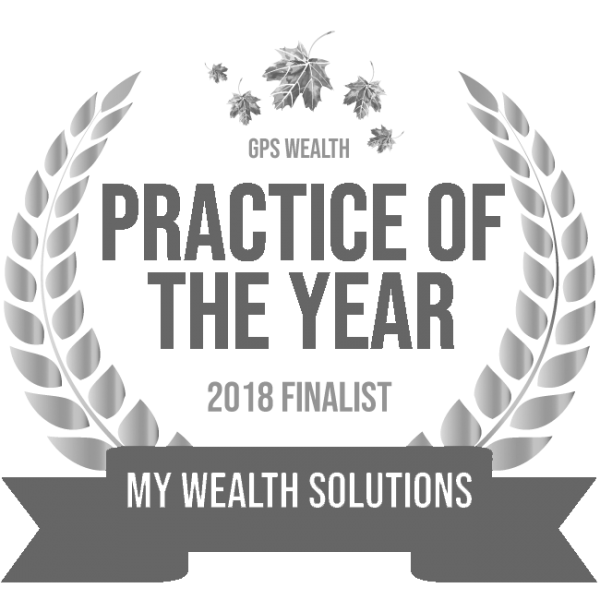 I’ve been really happy with Guy and Brooke from My Wealth Solutions, they are currently helping me through a difficult situation, in turn making life much easier. I highly recommend My Wealth Solutions.